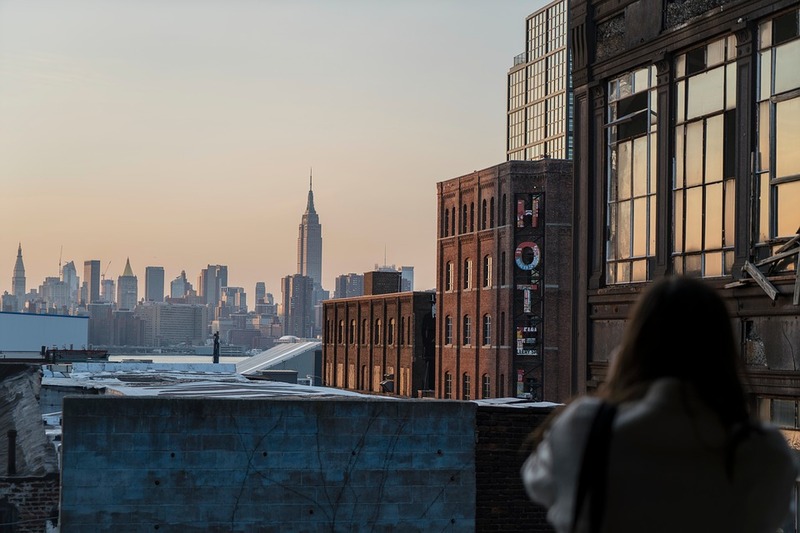 There are plenty of statistics on the internet that tell us – accurately – whether a city in the USA is a safe place to stay or visit. The trouble is that most cities have areas that are wonderfully safe and absolutely splendid places for the visitor to travel to, but that same city will sometimes have places that even the locals don’t venture to at night. Take a city near to where I live for example; Miami. I think we all know that Miami is a wonderful place. Tropical weather, the ocean and the beaches, great nightlife, lively multi-ethnic community, arts and theatre … a great place to spend a vacation. But we also know that there are some areas of Miami that it’s better simply to leave alone. Safety website SafeAround gives Miami a safety score of 53 – which I don’t think is particularly good, do you? The site is a great way to get a safety overview of places throughout the world. But sites such as SafeAround is going to be subjective and after all, we all have different views about what’s safe and what isn’t. In many cases, as long as you avoid areas that are known to be tourist-unfriendly then really, most places are pretty safe and all you need is a little common sense – just the same as you have at home. When you’re choosing accommodation though, you’ll definitely want to be in a safe area – and safe areas vary a lot. Thanks to fellow-Airbnb host Dusty (that’s her rental below) I can introduce you to a site that can show you exactly what the crime rate is for any area of most cities in the USA. On Lexis Nexis the Community Crime Rate site, you can simply enter an address, or go to a specific town or city, and see the police activity for the time period you specify. In addition to deciding what time period you’d like to see (and you can either specify your own dates or choose pre-determined periods), you can decide what sort of crimes you want to see. Or select them all. For example, if you’re coming from a country where guns aren’t to be found in day to day life, you’ll definitely want to check the weapons violation box. On the other hand, showing fraud and commercial burglary probably won’t be something that interests you as a traveller. Theft from or of motor vehicles won’t be something you need to see unless you’re likely to have a car that’s parked in public dark areas. Disorderly conduct and drugs offences aren’t something that you won’t want in the immediate area around your hotel or Airbnb though. Tailor the results and customise them to your particular requirements. 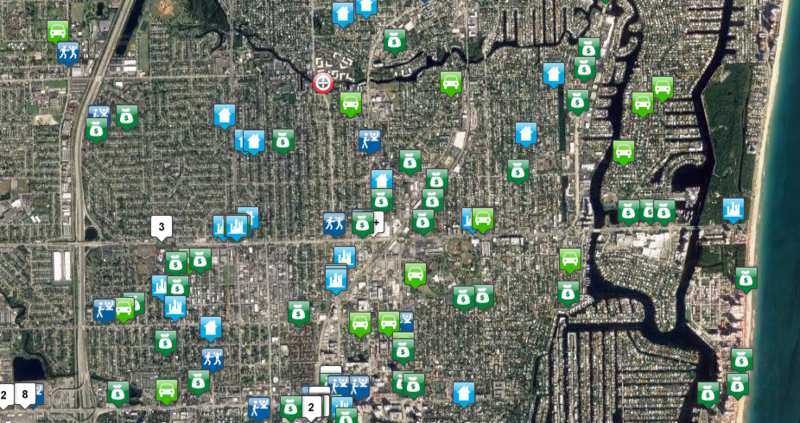 You can see from the screenshot above that it’s easy to pick out which are very safe areas, which have had one or two police activities going on and which it would be better to avoid.